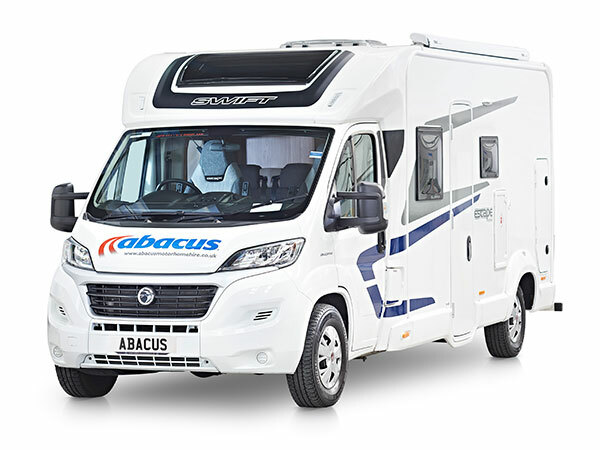 Have you experienced Abacus Motorhome Hire? Help others learn about this company by sharing your first-hand information with other road-trippers. 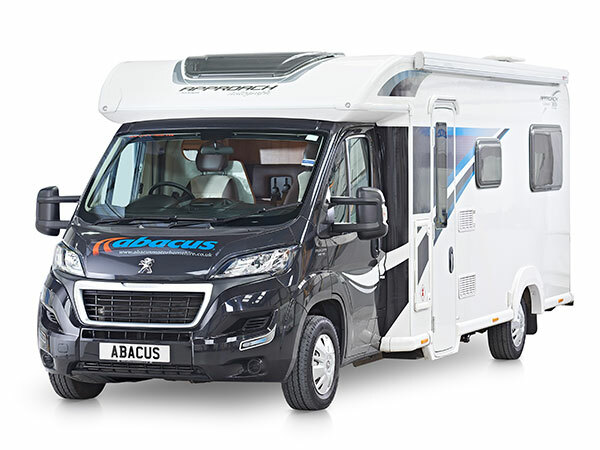 Abacus Motorhome Hire wants you to have a unique and smooth holiday with its wide range of modern motorhomes that are designed for a rather stylish road trip. The one and only branch in Andover is conveniently located for easy pick-up and drop-off. Good thing, they allow collection at any day, even on Sunday (by appointment), including travel in the UK and Europe. The company isn't targeted at the budget market. Instead, it focuses on highly comfortable to luxurious rentals. So, prices may not be that friendly but worth it. Driving a brand new model is way convenient than maneuvering classic cars. You get the most updated safety features as well as functional essentials for a rather comfortable ride. 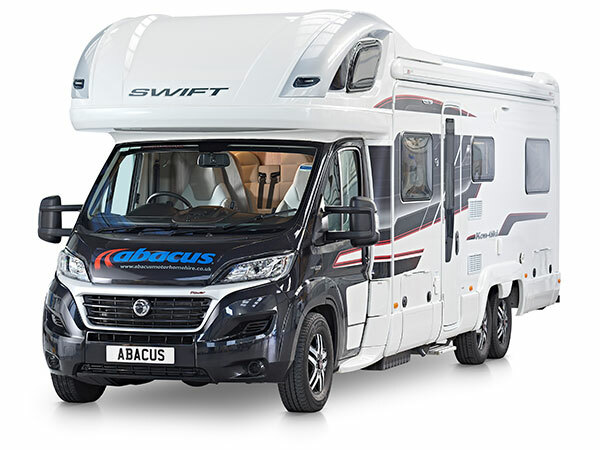 That is why Abacus Motorhome Hire only rents out motorhomes under 36 months old. 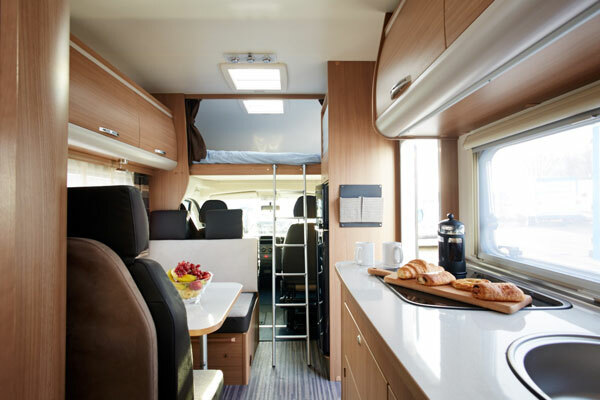 These motorhomes are fully fitted with all the things you need and some extras like crockery, cutlery, and utensils. You just have to bring your own sleeping bags, pillows, and the like. Plus, they have a nice range of pet-friendly units, so avid travellers/ pet owners can take advantage of their rental fleet. Introducing the Bailey Approach Autograph 730, this luxury 2 berth is powered by a powerful engine with 6-speed manual gearbox. This modern motorhome with lightweight chassis is reliable on the road. 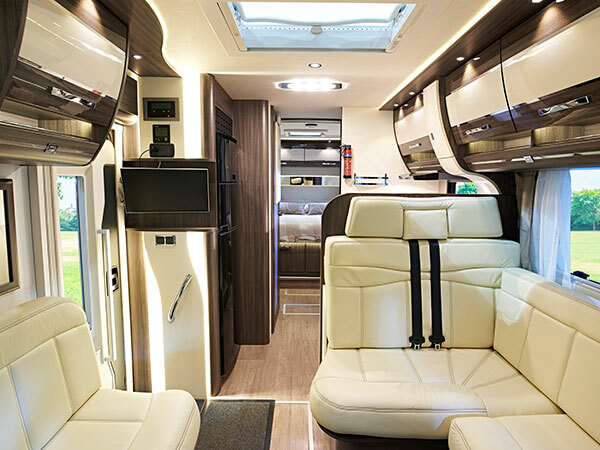 With its 7.5m length, you get a spacious layout that includes a central kitchen, a permanent rear double bed, front lounge that converts into an extra bed, and washroom with a distinct cubicle. 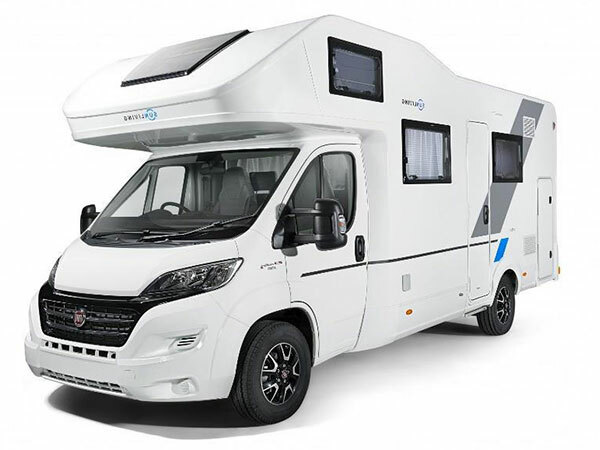 Since this is a luxury model, you get some extra refined features such as electric awning, modern dual-fuel hob featuring electric hotplate, deluxe double bed mattress, and new DAB radio with USB connection, Bluetooth connectivity, and 2 door speakers. This 2 berth motorhome is designed to provide a compact yet overly spacious feeling while travelling. 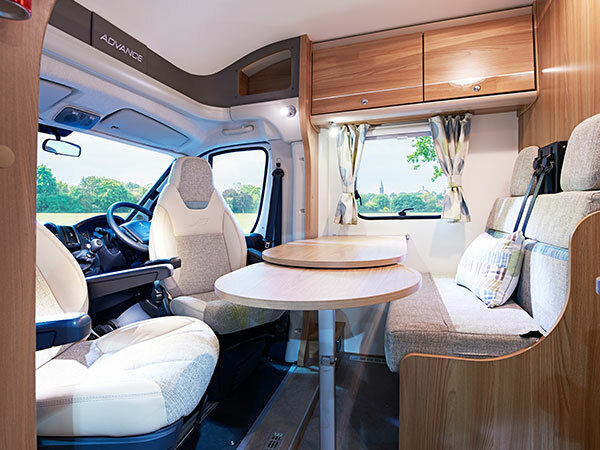 The Bailey Advance 615 is armed with high-performance features and facilities such as a recessed pull-out awning, smooth convertible rear lounge, and functional kitchen. Also, travelling on board is made more comfortable because of the cab air conditioning. 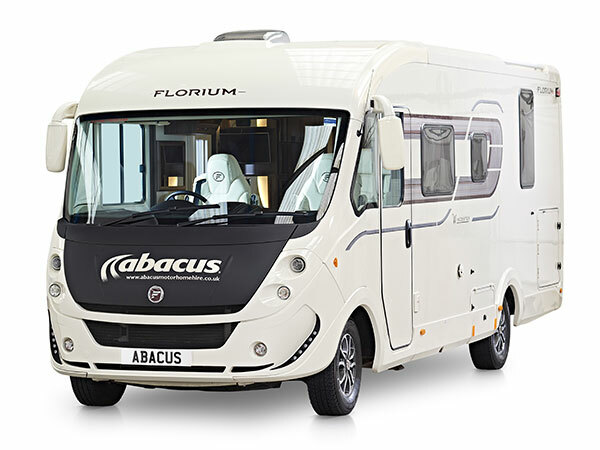 The 4 berth Florium Wincester comes with a versatile interior to maximize every facility that you need--rear upscale lounge, over cab double bed, dinette, ergonomic kitchen, and palatial living quarters. Aside from the functional amenities, you get to enjoy the modern features of this Fiat 2,3 MJET 150BHP. An automatic model, you are assured of an easy-to-drive unit with everything you need for a home on wheels. 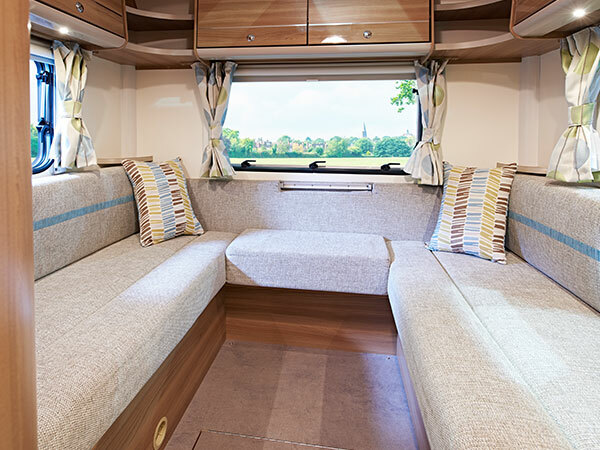 Taking the 4 berth model into a new level, this Bailey Approach model offers a splendid layout with a permanent rear bed and separate dining. 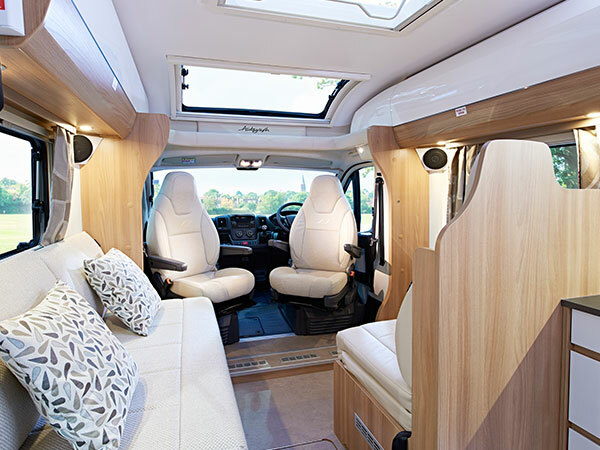 The living quarters has a sofa and forward-facing seat with seat belt, both of which add up to convert into an extra double bed. The bathroom is in the back area, just beside the fixed bed. On the other hand, this 6 berth Baily Approach is furnished with a large U-shaped rear lounge that transforms into a very spacious double bed. The front seating area plus dinette becomes another double bed. And also on the same area comes a restricting the pull-down double bed so that the motorhome can sleep up to a total of 6 people. Swift Escape has two variants―the 4+1 and 5+1 motorhomes. These two have almost the same layout, starring a front double bed and rear bunk beds. In comparison, the 4 berth spotlights its drop-down bed while the 6 berth takes pride of its cab-over bed. 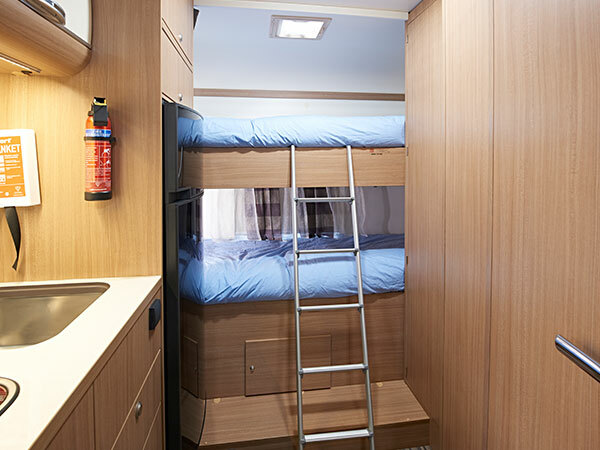 Consequently, the cab-over area of the 4 berth is used as an extra storage place. Also, do take note that the 696 model may be a 6 berth but it can only accommodate up to 5 because of the number of seatbelts provided, which is only 5. Both models are built on a 130bhp Euro 5 + Fiat Ducato Engine for a spectacular driving session. For a stylish interior and superb spacing, you'll get both with the Baily Approach Autograph 765. 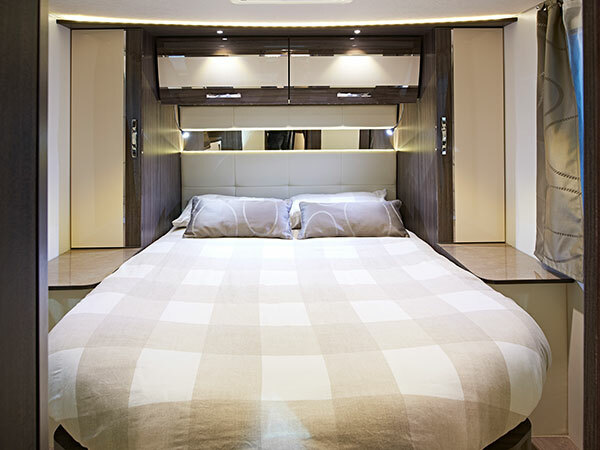 Sleeping up to 6 people, the unit highlights its patented and durable Alu-Tech bodyshell with GRP exterior skin. The 6-speed manual gearbox, together with the lightweight chassis, makes driving the unit easier and convenient. Inside, you are welcomed with a central kitchen, side dinette, mounted drop-down bed, washroom, and U-shaped rear lounge that alters into either 2 single beds or 1 double bed. Here's another 6 berth with the highly practical and versatile Swift Kontiki 649. The unit offers a functional and spacious layout for a rather relaxing road trip. Inside, you get to experience the elegant interior including the stain-resistant fabric, energy efficient LED lights, and a sophisticated kitchen. The back area is apportioned for the lounge bed while the middle area is for the kitchen and bathroom. At the back of the passenger's and driver's seat is a forward-facing seat and dining seat. Also on the 6 berth classification is the Adria A75 model, which is a suitable family motorhome. Both these Fiat Ducato units offer alcoven beds, rear beds, dinette, block kitchen, bathroom, and garage. 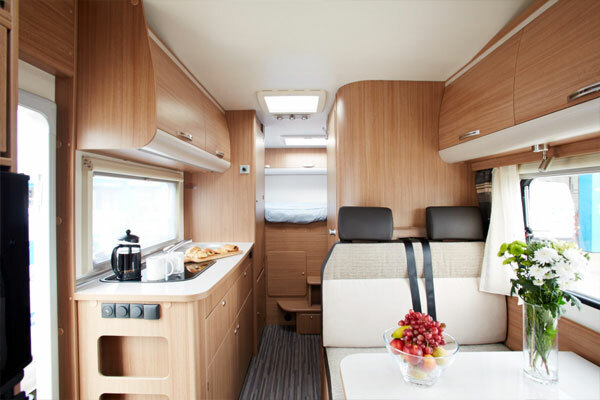 In comparison, the Adria A75 furnishes a more spacious kitchen space and plenty of storage areas. On the other hand, the Adria Sun Living A45 is a 6+1 berth with rear bunks. But you need to take into account that this model is quite restricted because it is smaller compared to the former. 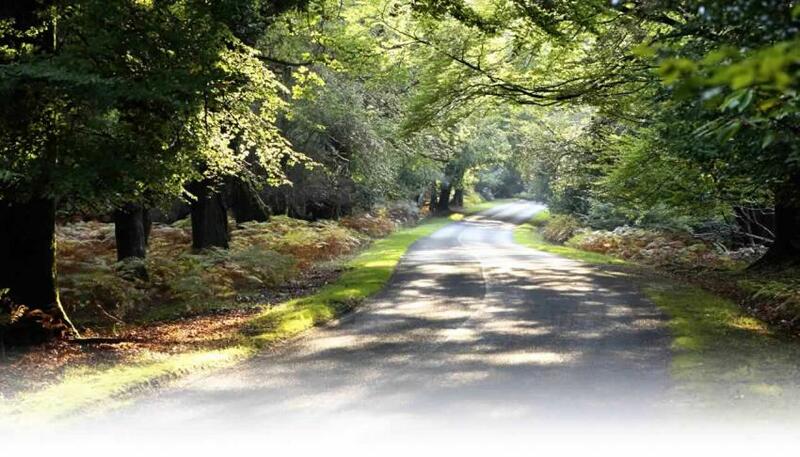 The insurance excess is £1250.00 but can be reduced by availing the Damage Limitation Waiver (DLW). 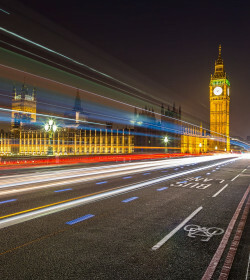 By paying £15.00 per day, you limit your excess to £350.00 (UK) or £600.00 (abroad). This, however, does not include coverage for awning, tyres, windscreens, and bike racks. 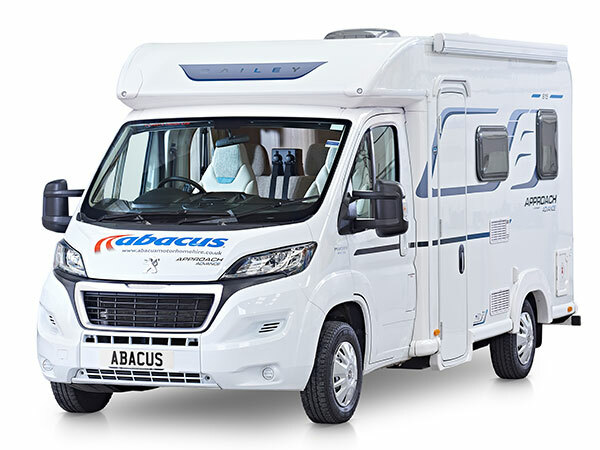 As to the standing of Abacus Motorhome Hire, they are quite popular. Their good reputation is mainly fostered by their broad fleet of modern motorhomes. Plus, these units are very well-equipped so travellers have to only bring limited resources. However, you need to consider their rates. Well, considering the age of the units as well as the included features, you can't expect for a very cheap price. Their prices may be a downer but definitely a match up for their quality of service, with just one or two unsatisfactory reviews. 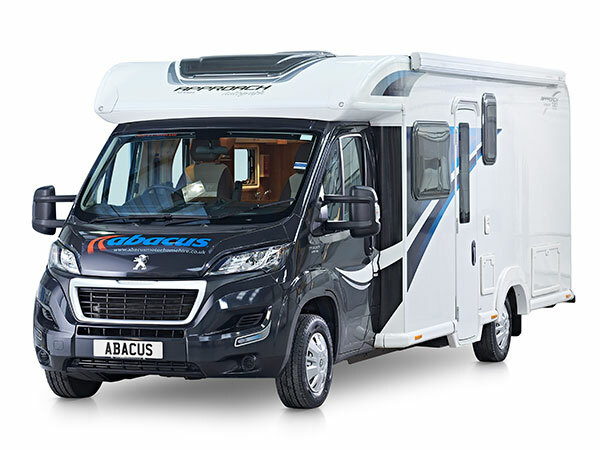 Modern, sophisticated, and well-equipped units―these are some of the things to expect from Abacus Motorhome Hire. Just prepare the money though. 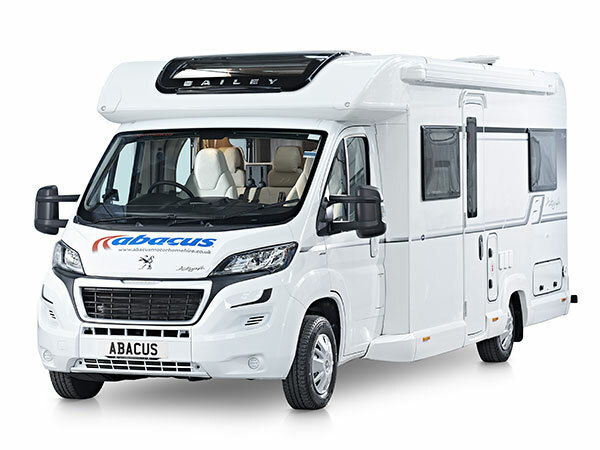 Have you experienced Abacus Motorhome Hire?